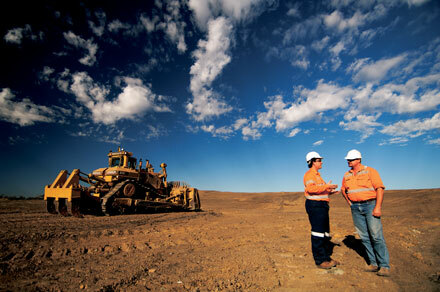 yourBusinessChannel last week confirmed the launch of a brand new channel focusing on the mining industry. Mining TV is due to launch during Q1 2012, with interviewees already in discussion with the channel. The channel will focus on trends and issues affecting the mining industry, and will include interviews from companies with interest right around the globe. More information will be posted soon.